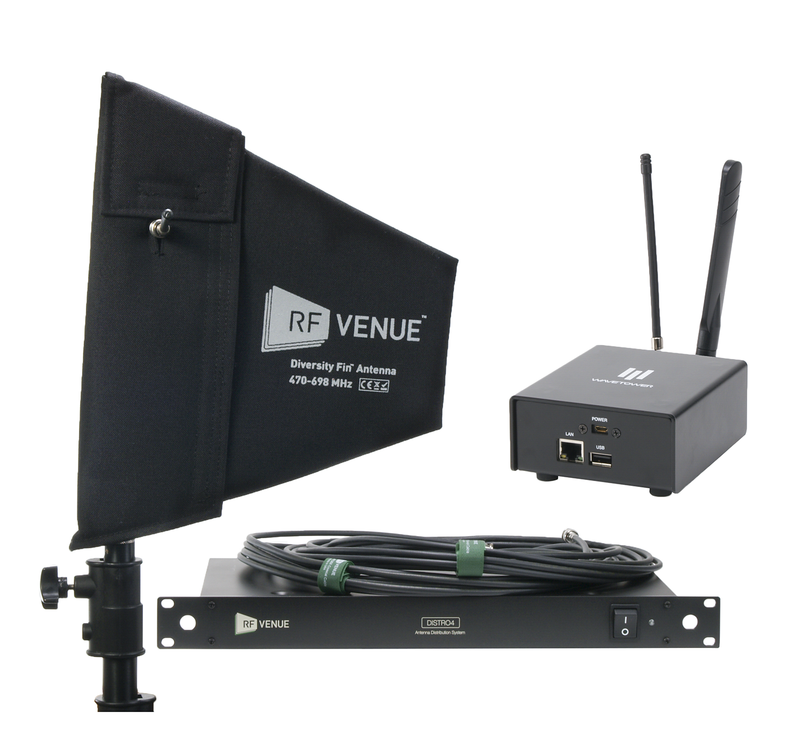 Now you can bring remote RF spectrum monitoring and management to all your wireless audio installations and rental racks. 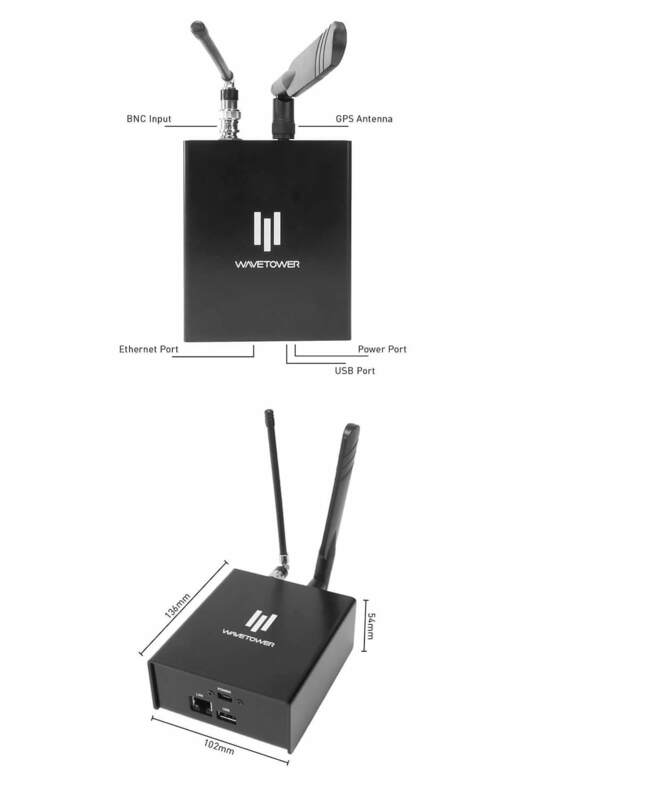 Connect the Tower sensor to your wireless system and drop in from across town or around the world to monitor frequencies, identify interference, and collaborate with your clients and team. 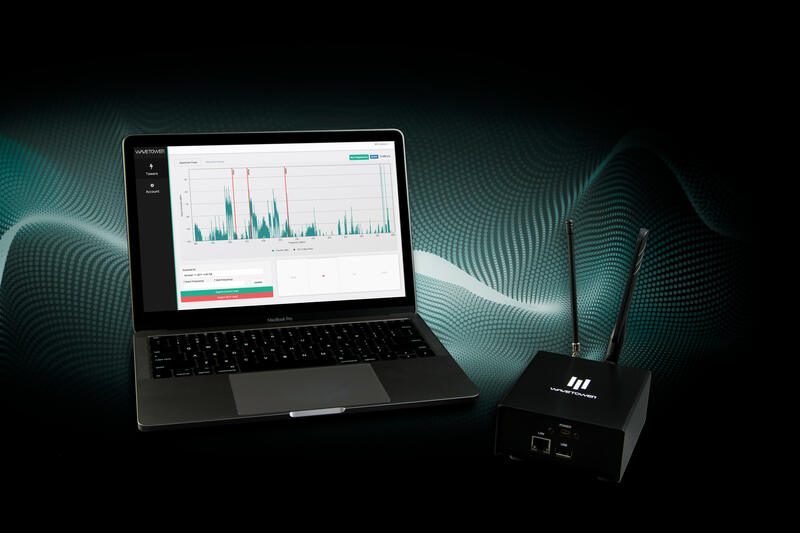 Keep track of frequencies and wireless inventory, monitor for interference and export spectrum data for offline coordination in popular software like Shure® Wireless Workbench® and Professional Wireless Systems' IAS. 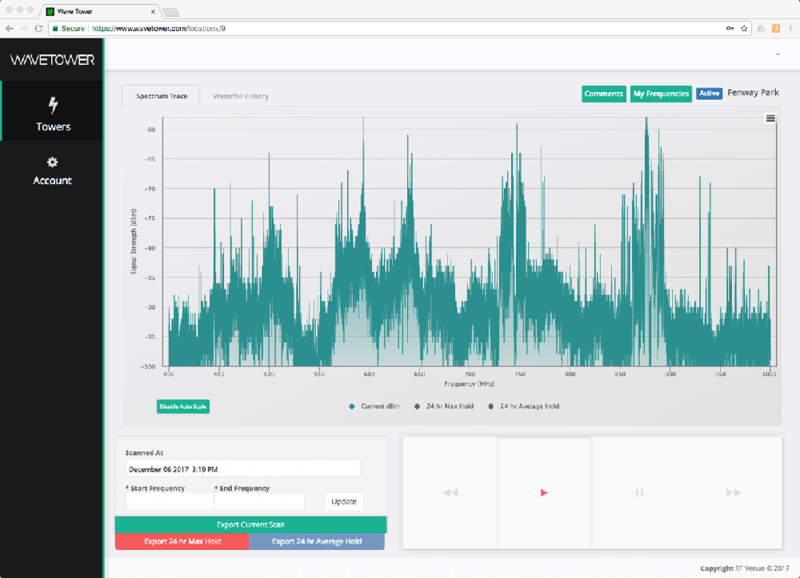 With WaveTower, managing wireless systems and the every-changing RF environment has never been easier.